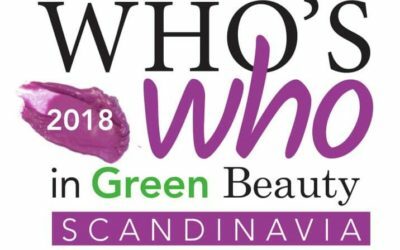 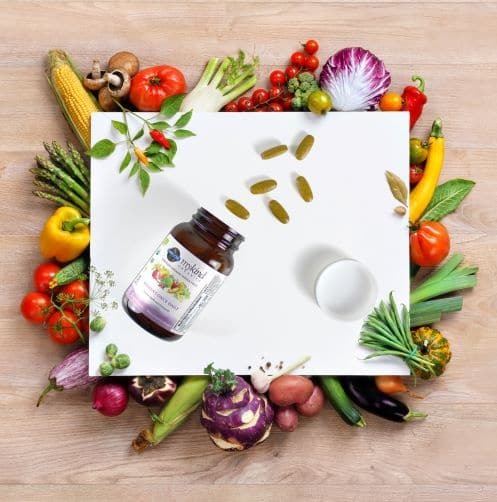 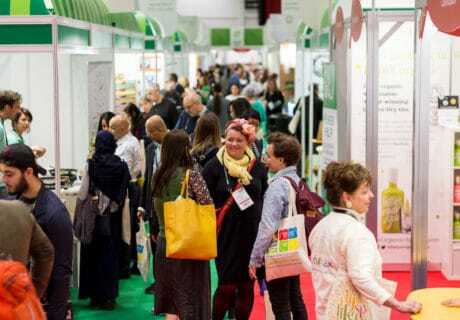 Natural Products Scandinavia – the Nordic region’s biggest trade show for natural beauty, health, food, and eco-living – has today launched the ‘Who’s Who in Green Beauty Scandinavia’, in partnership with NOC Sweden. 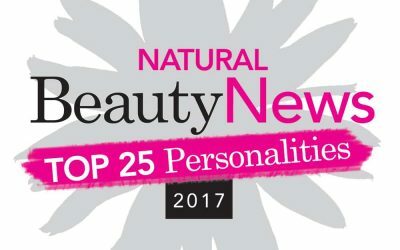 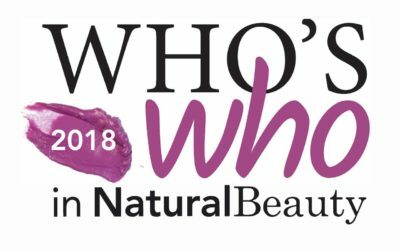 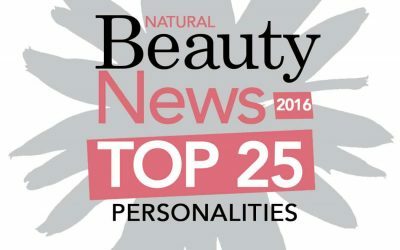 Submissions are now open for NPN’s ‘who’s who in natural beauty’, a countdown of the top 25 personalities who shape the natural and organic beauty industry. 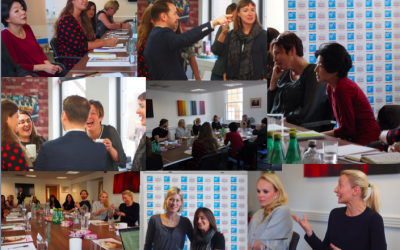 Check out our video round-up of last week’s 2017 Natural Beauty Roundtable event, here at our Brighton offices. 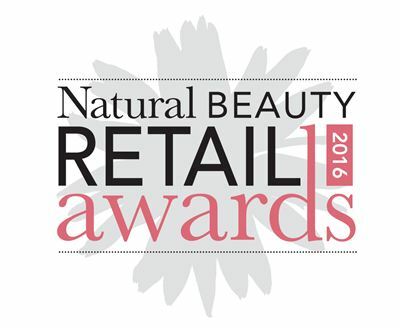 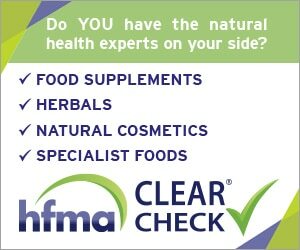 Natural Beauty News has today announced that the Natural Beauty Retail Awards will move from November to April for 2018. 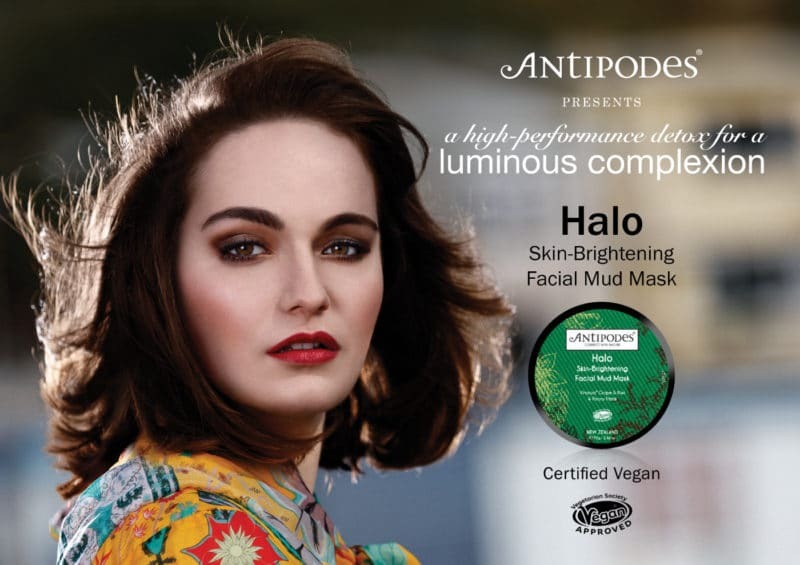 Just five months into the year, and Google already has a clear front-runner when it comes to the most searched beauty trend of 2017: masking. 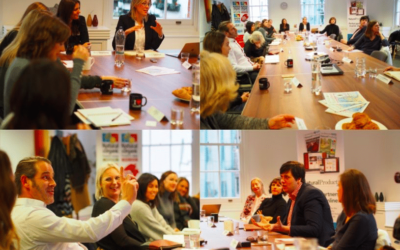 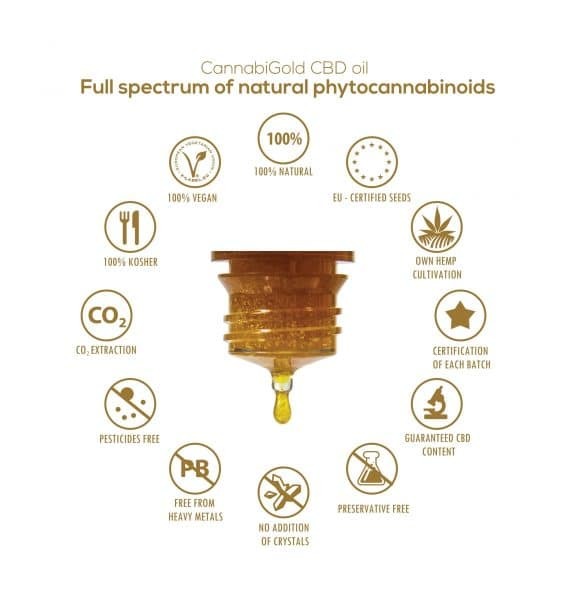 Leading figures from the natural beauty sector gathered in Brighton yesterday to debate a range of issues – from latest market trends and developments, to business ethics and sustainability. 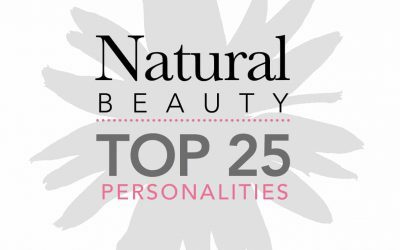 Weleda MD Jayn Sterland tops this year’s ‘Who’s Who in Natural Beauty’ industry hotlist. 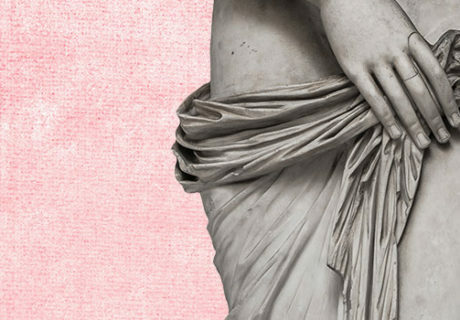 Life in the 21st century is just one long, ever-decreasing circle of commonality. 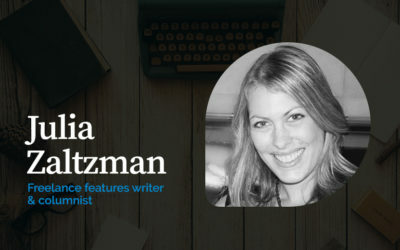 In the same way that the older you get, the social game of six degrees of separation actually begins to ring true, it seems to me that no matter what genre you look at, it’s intrinsically linked with all others.